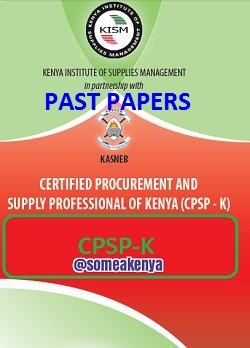 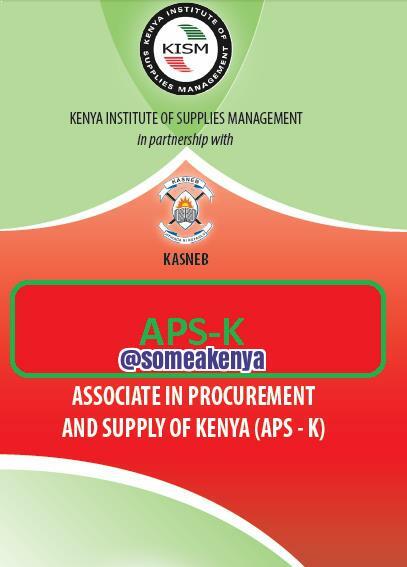 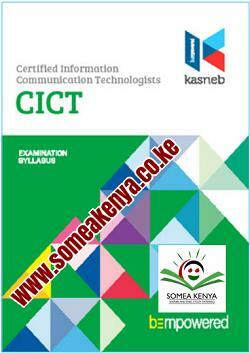 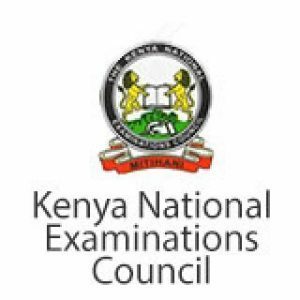 Download CPA ATD CS CCP DCM CIFA CICT DICT APS-K CPSP-K notes, Revision kits and Past papers for KASNEB, KISM and KNEC courses in Kenya. 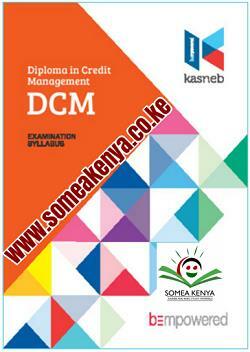 Hardcopy booklets (Printed and Binded) are also available on request and delivery done country wide. 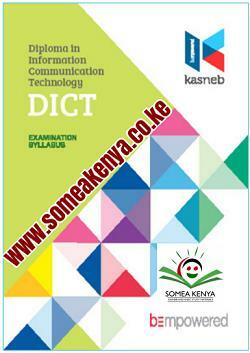 we offer high quality reading and revision materials for courses offered by KASNEB, KISM and KNEC. These includes Accounting, Finance, Secretarial and procurement professions. 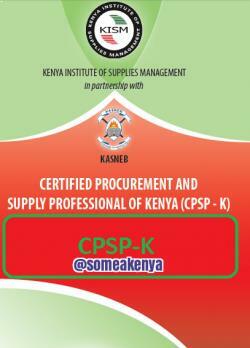 CERTIFIED PUBLIC ACCOUNTANTS-CPA notes, Revision kits and past examination papers in Kenya examined by KASNEB. 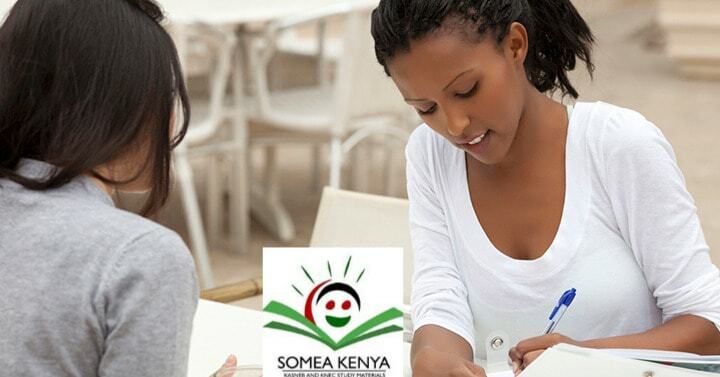 Fair prices affordable to every student.